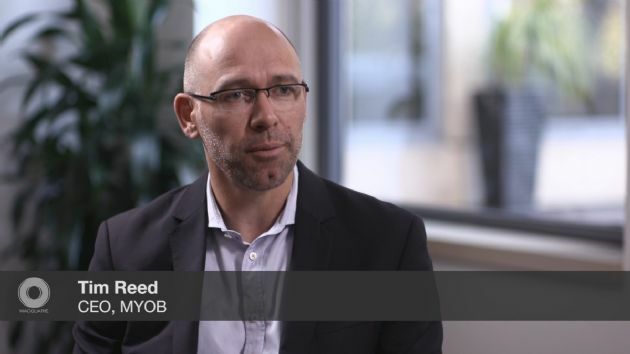 The Directors present their report on the consolidated entity consisting of MYOB Group Limited (ASX:MYO) and the entities it controlled at the end of, or during, the financial period ended 31 December 2018. 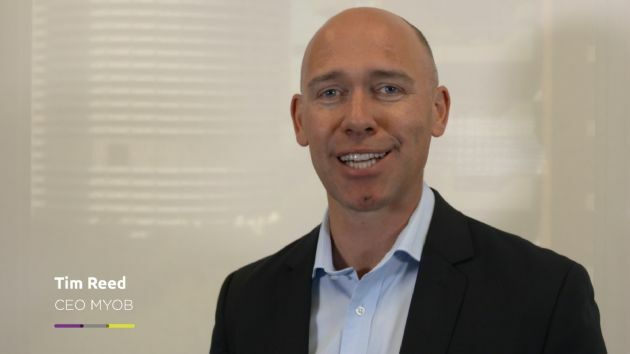 MYOB Group Limited (ASX:MYO) notes the receipt by the Company of a letter from ETA Australia Holdings III Pty Ltd (an affiliate of Kohlberg Kravis Roberts & Co. L.P.) after market close on 19 March 2019 in relation to the proposed scheme of arrangement. 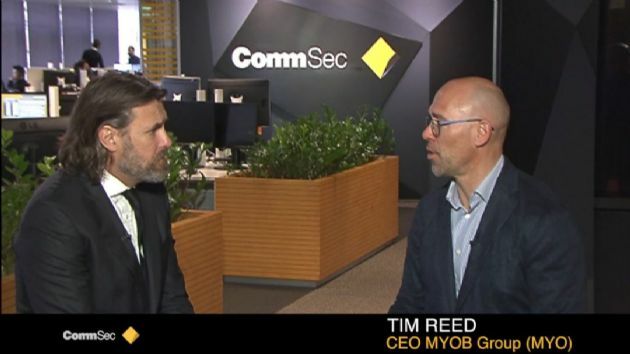 MYOB Group Limited (ASX:MYO) is pleased to announce that the Federal Court of Australia has approved the convening of a meeting of MYOB Shareholders to vote on the Scheme for the proposed acquisition by KKR of all the remaining shares in MYOB that it does not currently own. 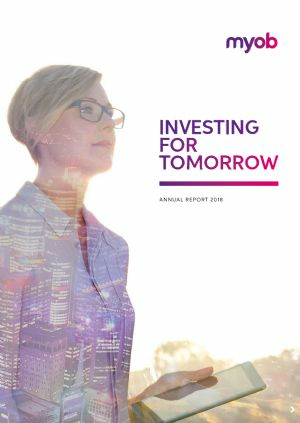 MYOB Group Limited (ASX:MYO) notes the recent change in the substantial shareholding notice filed by Manikay Partners LLC and its affiliates on 4 March 2019 increasing their holding to 9.99%, and the receipt by the Company of a letter from Manikay, attached as an appendix. 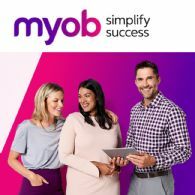 MYOB Group Limited (ASX:MYO) today announced, that the &apos;go shop&apos; period in relation to the KKR Scheme has now concluded. 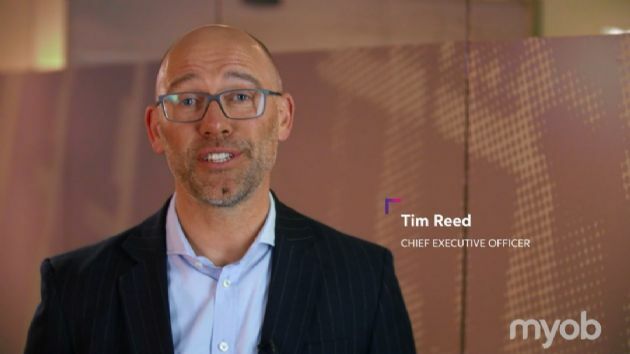 The &apos;go shop&apos; provisions permitted MYOB and its advisers to solicit competing proposals, and with a commitment from KKR to sell its shareholding into, or vote in favour of, any Qualifying Superior Proposal. 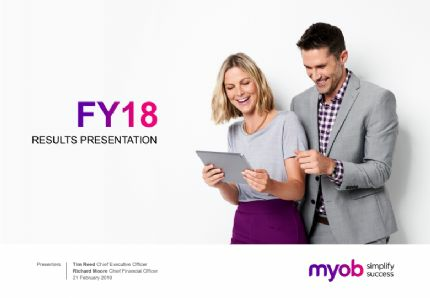 MYOB Group Limited (ASX:MYO), a leading provider of online business management solutions to Australian and New Zealand businesses is pleased to announce its full year results for the 12 months ended 31 December 2018.